Have your eyeglasses made faster and more precisely with our in house advanced finishing lab. This helps you receive the highest quality ophthalmic lenses for your glasses quickly and conveniently. Glasses not fitting correctly, bent, uncomfortable or broken? Our opticians are also highly trained in frame adjustments or repair. They also have SmartMirror technology in providing the most accurate fit for your spectacle frame and lenses. 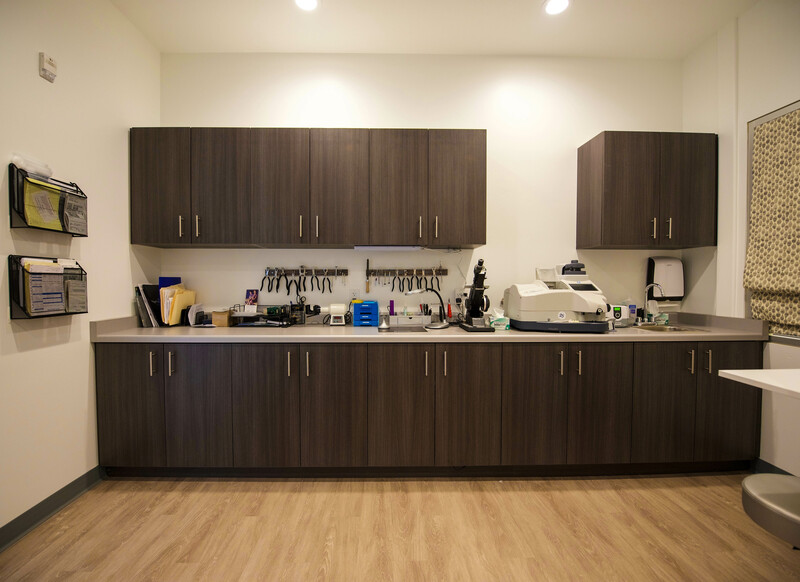 Have your eyeglasses made faster and more precisely with our in house advanced finishing lab.This helps you receive the highest quality ophthalmic lenses for your glasses quickly and conveniently.